You might be aware of the fact that Periscope videos can be processed only for 24 hours but users cannot save or download them for future needs. It poses restriction on content but if you are looking for a potential solution to beat this problem then the guide below can help you. Here we are introducing some of the best methods to record or save periscope videos from iOS, android, Mac and PC. Step 1: Simply connect your phone using USB cable with Mac. Note that you have to keep your iPhone in normal state with mute off and allow requested permissions after making connection. Step 2: Now open your quick time software tool. Step 3: Visit the file menu and the hit the new movie recording option. Step 4: Click on the arrow that is located on your screen exactly beside Record button. Using drop down menu, you need to choose your iPhone from microphone and camera section. Step 5: Now open the Periscope application and hit the option for your required broadcasts and replays. Step 6: One you wish to start recording then simply hit the record button on screen. Step 7: Save when recording process is complete, use export option from file menu to complete this task. It is also possible to record videos by using share link that works after broadcast and copy link of Periscope. You can simply send this link via email and then open it on personal computer. 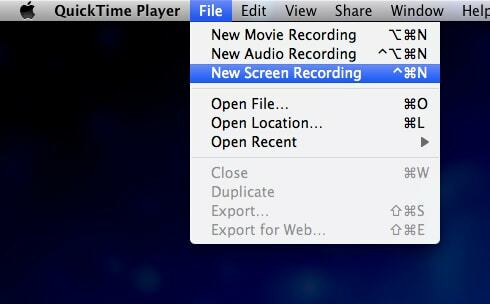 Further the video can be recorded using a screen recorder tool. Although there are so many recorder software in market but Filmora is recommended as a professional solution due to its incredible features and awesome results. 1. Free access to recording feature with no recording time limit. 2. It offers more than 300 new effects for video editing needs. 3. Supports all popular file formats and the list grows above count of 150. 4. There are so many attractive motion elements and overlays that can enhance beauty of your videos. 5. The best part to know about Filmora is its free version that offers easy access to all basic features whereas users can buy full version if they need access to advance and fashionable editing features. The full version also activates large number of templates. Scopedown is a powerful solution for downloading Periscope videos if you are working on your personal computer or on android platform. This software tool is simple to use and provides best results with so many advanced but easier to access features. The best part is that this tool can be easily accessed from chrome extension, via websites and from android devices. 1. It allows users to download videos from Periscope. 2. You can save videos to your desired folder. 3. The upcoming software updates are believed to offer many new features like easy conversion from any video format to mp4, live broadcast downloading ability and simultaneous downloads will be supported. You simply need to select your favourite play and then hit share broadcast button. Copy the URL of your video and paste in on download space. Hit the download button and your video will be available in selected file folder within very less time. The process is quite simple for all three platforms and it can be processed by beginners with ease. It is also possible to save Periscope videos using Android screen recorder tools as they result in clear screen recording with smooth videos. It offers wide range of features that includes video editing, recording and screen capture where rooting is not required. 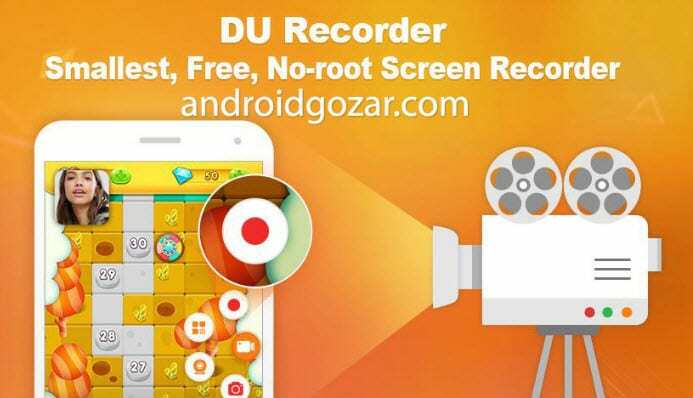 With DU recorder, users can easily capture content from games, live shows and videos calls and it makes everything so simple to beginners as well as professionals. 1. It does not clutter device screen with ads. 2. Interface is available in more than 20 popular languages. 3. You will be glad to know that it is totally free and you not even need to make in app purchases. 4. Users can enjoy advanced editing tasks with various active tools on DU software. 5. It is also possible to edit images and screen shots with one click type access. 6. Notification bar keep on providing information about all recorded videos.